This badge was issued to Scott Romine on 22 Aug 2018. 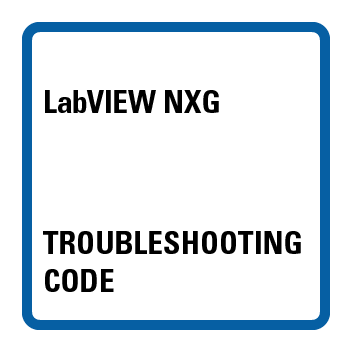 LabVIEW NXG Troubleshooting Code badge holders can use LabVIEW NXG troubleshooting tools to debug LabVIEW NXG code. 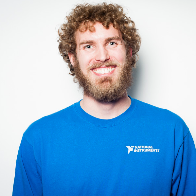 This badge holder can use LabVIEW NXG troubleshooting tools to identify the probable cause of broken run arrows, errors generated when code is run, and unexpected results in data collection and analysis.